As an eye care specialist, a clinical scientist, an educator and a mother, Dr. Marran O.D. Ph.D., has opened a new practice in Yorba Linda to share her expertise and passion for preventative and therapeutic vision care. 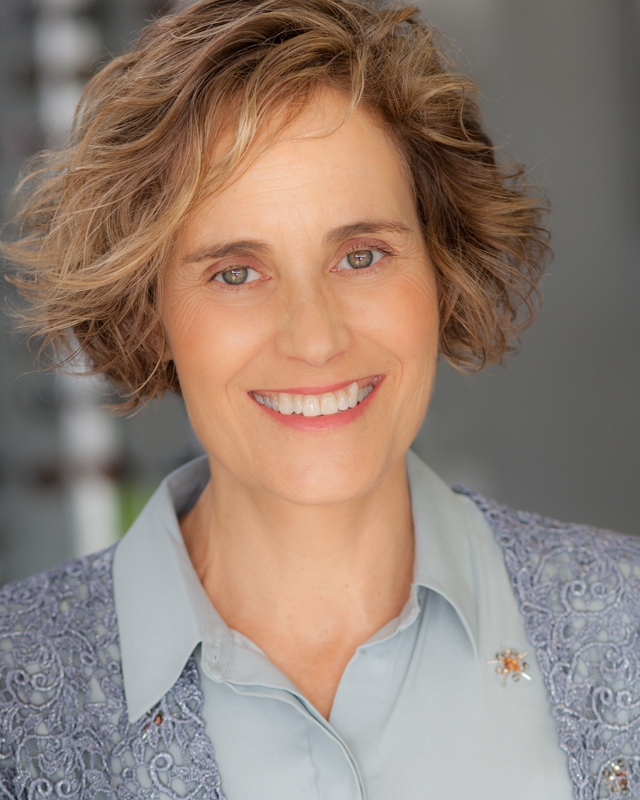 Dr. Marran earned her Optometry degree in 1999 from UC Berkeley after completing her Ph.D., also at UCB, specializing in how the eye focuses and in how we can prevent children from becoming nearsighted. As early as 1975, Dr. Marran began her research on external, non-genetic influences on myopia development and on methods to control its progression. She has made significant advances in this and other fields of clinical eye research and has published over 20 peer-reviewed articles in leading optometric journals. Dr. Marran is a Fellow of the American Academy of Optometry and an Associate of the College of Optometrists in Vision Development. She served as an Associate Professor in the Binocular Vision/Vision Therapy and Pediatric clinics at SCCO for 6 years before becoming a mother and research consultant to both Start-ups and large corporations developing ophthalmic medical devices. Dr. Marran has her own non- profit organization, Children in Focus, to screen and treat children for ​functional vision problems that can interfere with learning. Over 30 optometry students have participated in training to detect these problems and over 400 children have benefited from the program. Dr. Marran also volunteers at local schools and shelters through Vision for Life and the Illuminations Foundation to provide eye care for the needy. Despite all the letters after her name, Dr. Marran is a very down to earth, caring clinician. As you can see from the Patient Testimonials page, she has changed lives of both children and adults by making a deep personal connection with each and every one and by providing highly individualized Vision Therapy to help them overcome their limitations. Dr. Marran lives in nearby Fullerton with her husband Mark, a Professor at CSUF, her two daughters, and her dogs Alaska and Yogi. Alaska, is in training to become an Assisted Therapy Dog and to compete in Agility training while 12 year old Yogi is content to watch it all from his favorite arm chair. There is more to vision than seeing 20/20. Schedule your next eye exam with Dr. Marran to see for yourself.